In a jubilant press release, EBMA welcomes the Commission’s intention to impose duties as the right measures to stop “injury to European e-bike manufacturers, as Chinese e-bikes have flooded the EU at an alarming rate and artificially low prices”. This is the introduction to a stream of fake news. The EBMA membership list published in 2013 in the Belgian Official Journal held 17 companies, none of them SME’s (<250 staff). Some of these companies don’t produce electric bicycles, others import electric bicycles from China and some have ceased to exist. That is who EBMA is representing, not even all 31 producers identified by the Commission as the Community Industry (Recital 65). EBMA has no right to speak in the name of “90,000 EU workers and over 800 SME’s” for the simple reason that there are no 90,000 workers and over 800 SME’s in the EU electric bike business. The SME’s are on the importing and distributing side. There may be a few companies with more than 250 employees importing electric bicycles from China, but not many, the absolute majority are SME’s and according to our estimates there are around 150 importers. 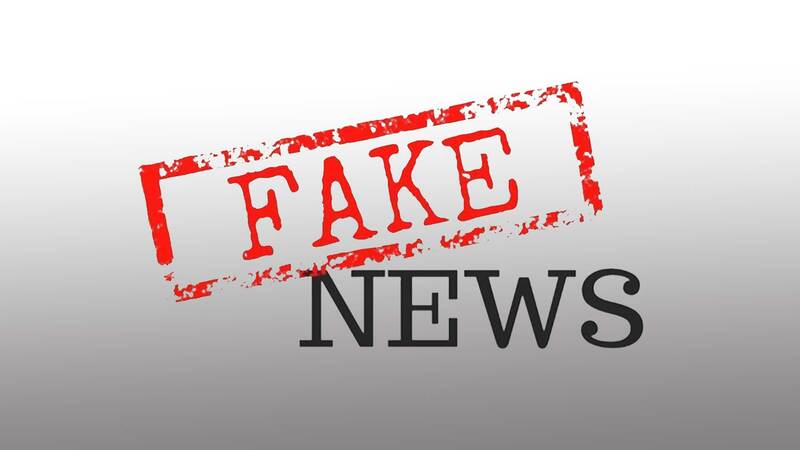 EBMA’s fake news mentioning 90,000 EU workers and over 800 SMEs is completely in line with the collection of alternative facts that made up the complaint. The complainants are unknown; their identity had to be kept confidential to protect them from unknown risks and dangers. The dumping was established based on presumably illegally obtained statistics. The source of these statistics had to be kept confidential to protect the provider from unknown risks and dangers. These statistics allowed establishing a shrinking market share for the Union Industry. That shrinking market share is the only injury that could be established. All other economic performance indicators for the Union Industry were up. Another mind blowing statement in the press release is that “Even, the European Cyclists’ Federation representing consumers is against dumping because of its negative role in the development of electric bicycles, and as a consequence on the transition to a greener Europe.” In other words, the association representing European consumers agrees with measures that will reduce the offer, increase the prices and get in the way of innovation? We can only hope that ECF has checked out the proceedings properly to ensure that dumping + injury are real. And we also hope that EBMA has carefully consulted with ECF before making this remarkable position public. The Commission’s Disclosure Document also discloses astonishing false allegations by EBMA. Recital 28 is about whether electric bicycles with assistance up to 45 km/h (speed pedelecs) should be excluded from the product scope. EBMA claims that electric bicycles with assistance up to 45 km/h (speed pedelecs) must be included in the product scope because otherwise a “massive risk of circumvention of anti-dumping and anti-subsidy measures” may arise. These allegations are aimed at “economic operators (importers, traders)”, who may well import speed pedelecs and subsequently alter their software to limit them to 25 km/h. EBMA’s allegations addressed at importers and traders are intellectually dishonest, totally outrageous and grotesque. The most outrageous and grotesque aspect of the allegations is that EBMA, even before the final decision of the Commission in the anti-subsidy and anti-dumping proceedings, has the guts to insinuate that importers and traders will be circumventing. It is intellectually dishonest because speed pedelecs and electric bicycles with pedal assistance up to 25 km/h are subject to two sets of very different, technical requirements. Building a speed pedelec following one set of technical rules and then put it on the market as a 25 km/h conforming with another set, can by no means ever be profitable. This concludes our anthology of fake news, alternative facts and fake allegations as produced by EBMA in this case.